I`m using maya 2018.4, i can add the Eyeball and the head joint but cant add the edge looping. Is this a bug? Or am i doing something the wrong way? Can you share images or a video? Hi again and thanks for answer. How can i share a video with you? there is no way to upload here. Please, let me know if you can see the video. are you trying to add the edges 1 by 1 ? Hi, tks for the answer. I wasnt trying to select the edges one by one, it was to demonstrate the problem: at the end of the vídeo, when i try to complete the looping, it doesnt complete at all. When i select more than 3 edges, it just doesnt allow me to do the selection. tried in 3 different models. What version of mGear are you using? 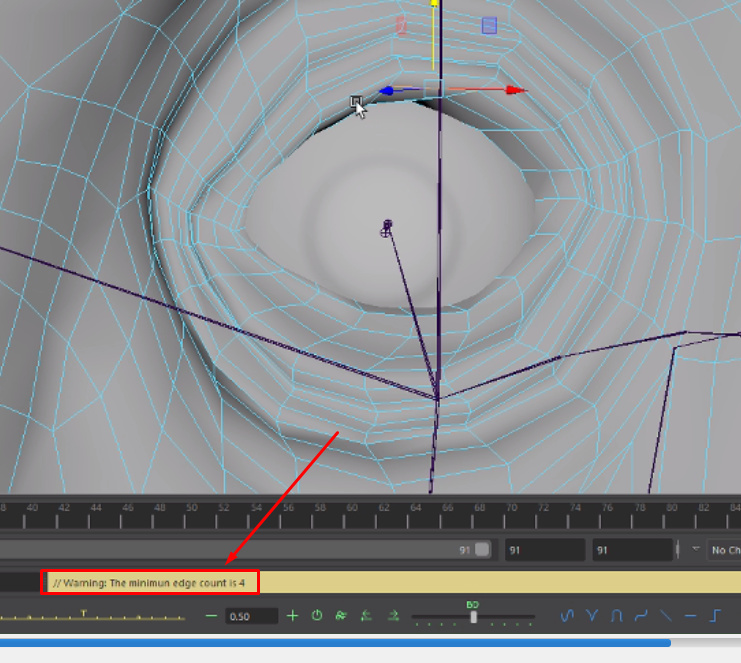 Have you also tried in any other versions of Maya? Can you please paste the entire error from the script editor? Not just a single line. That will format the text properly. 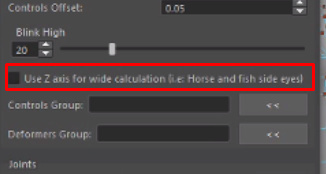 When i try to do the looping selection, it doesnt select. Tried mGear 3.0.5 and now 3.1.1. Just tried Maya 2018.3 and 2018.4. Can you please paste the entire error from the script editor?